1. What do we mean by Enlightenment? 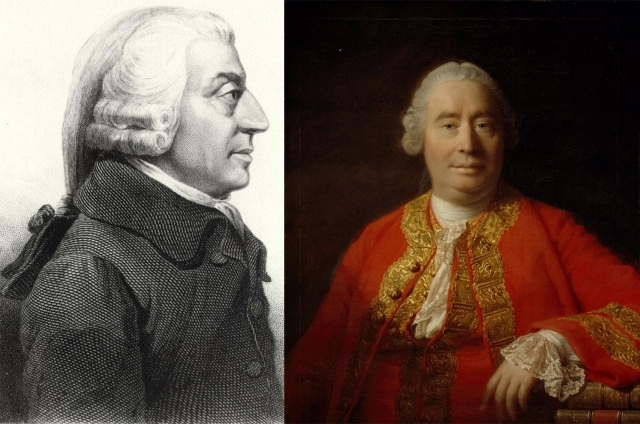 2. Who were the key figures of the Scottish Enlightenment? 3. Reason as a tool to guide moral action. The importance of sentiment and feeling. 4. Historical theory and patterns of development. 6. The Scottish Enlightenment in context. 7. What stimulated the Scottish Enlightenment? 8. The significance of the political stability and economic growth from the 1740s.